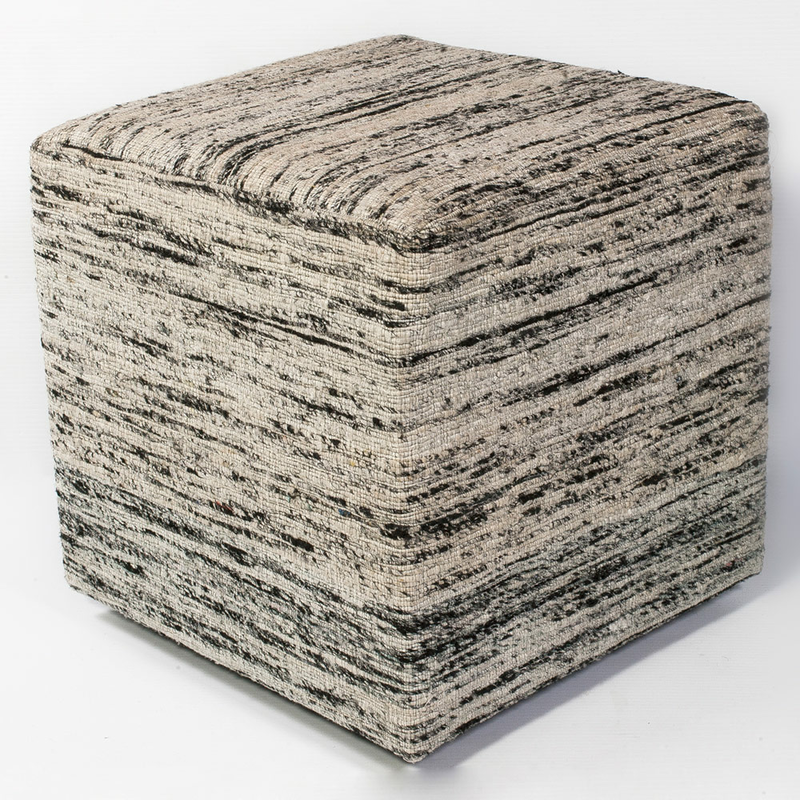 Give your family room seaside flair with the Black & White Viscose Pouf, detailed with a black and white heathered stripe pattern. Ships from the manufacturer. Allow 1 week. Cannot express ship this beach style furniture. For many more products, we ask you to spend some time to look at our thorough range of coastal style ottomans at Bella Coastal Decor now.